Mad scientist and innovator, Jim Jannard, started Oakley out of his garage in 1975 – with $300 and the simple idea of making products rooted in the belief that everyone in the world can, and will, become better. 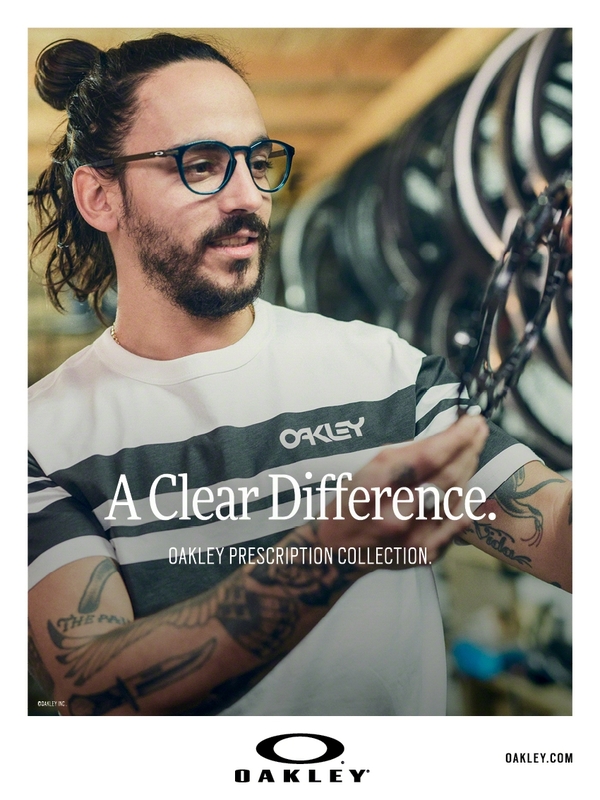 Over 40 years later, Oakley has matured into more than a sunglass company, becoming one of the leading product design and sport performance brands in the world. As pioneers of innovation and high performance optics, Oakley ignites and protects the quest for personal progression and individual expression. 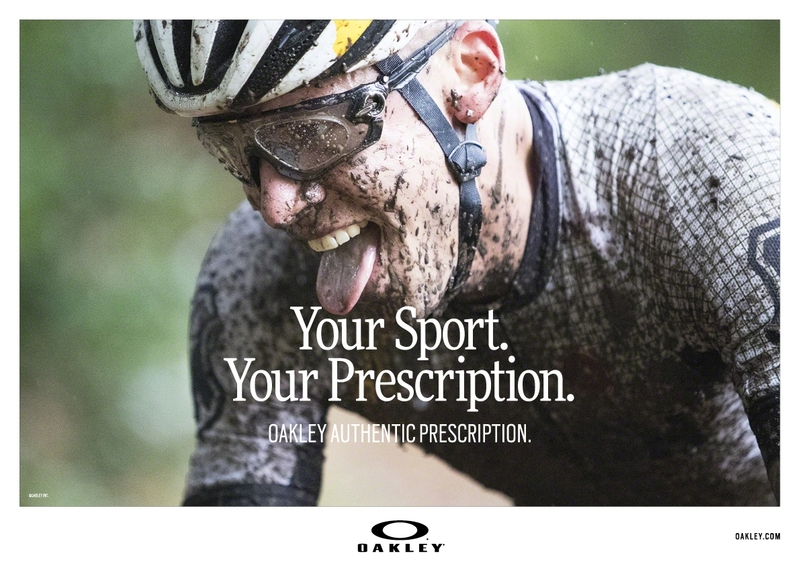 Oakley eyewear is designed to perform for sport and everyday life – rooted in over 40 years of history in innovation with products world-class athletes around the globe depend on to compete at the highest levels. Developing a lens is a perfect science. The closer you come to perfect, the better the experience. 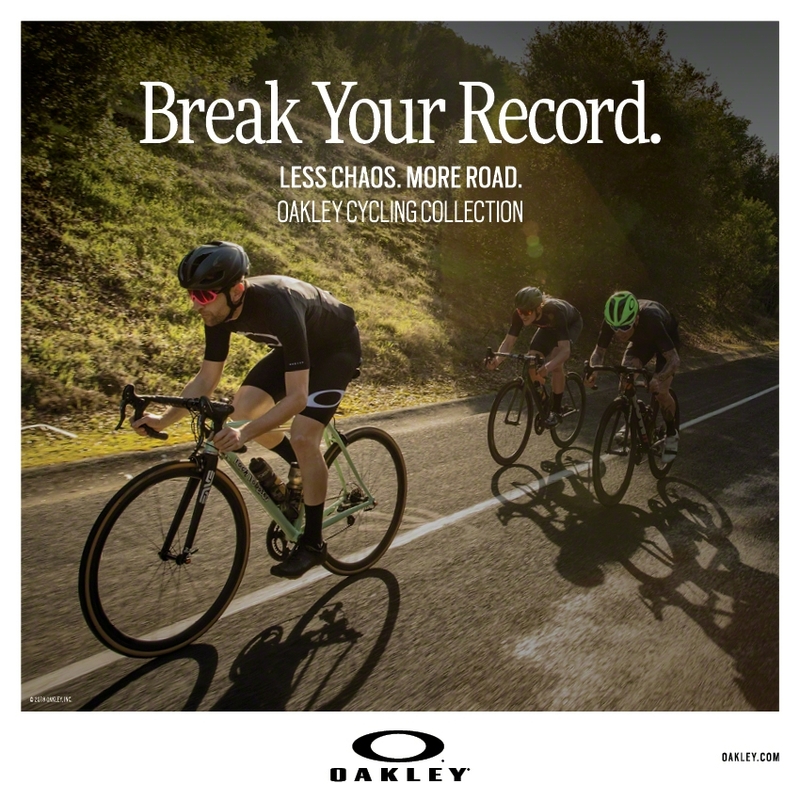 All Oakley lenses and frames are purpose-built for each other, as one cohesive product designed to ensure maximized performance and comfort. Each cut of the lens is precise — too small of a cut and the lens will move within the frame, and too large of a cut and the lens will not fit properly. It is Oakley’s research, technologies, design, materials, testing and manufacturing that result in eyewear good enough for the world’s best.